As a first-time parent, you undoubtedly want to create a bedroom for your child that is both safe and adorable. In addition to creating a space that reflects your style and taste, you also need to design the room in such a way that allows you to easily tend to the needs of your child. 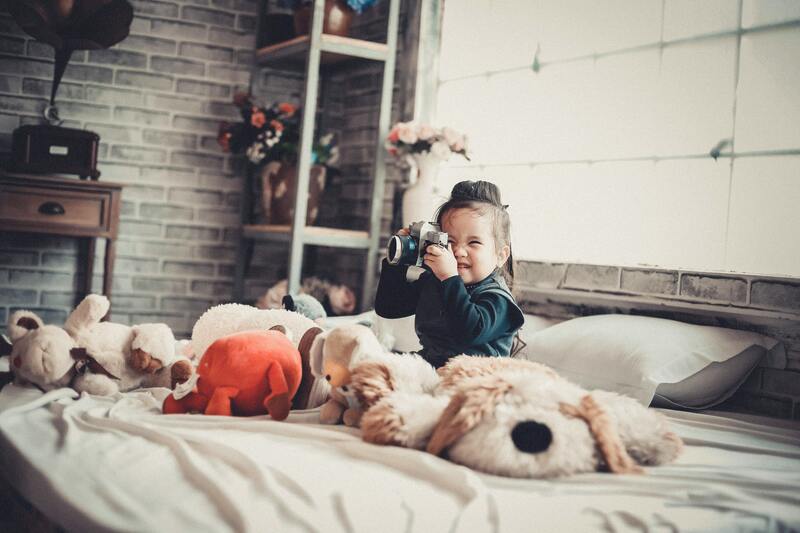 Since these needs change over the years, your goal should also be to design a bedroom that can be easily modified to reflect the needs of your child at each stage of growth. To that end, here are some tips to keep in mind when designing a bedroom for your child. 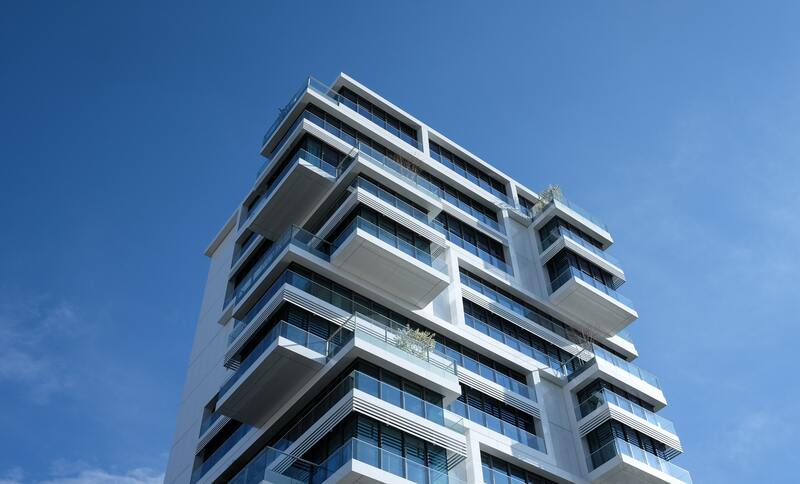 Your journey in purchasing a condo for the first time can be both challenging and exciting. You have to be all prepped up for all types of soul-searching and decision-making. After all, this is one of the biggest investments of your life and you don’t want to end up making the wrong choice.